In default configuration is Raspbian set to use this port as classic console port (boot messages at startup, debug, you can login and send commands...). 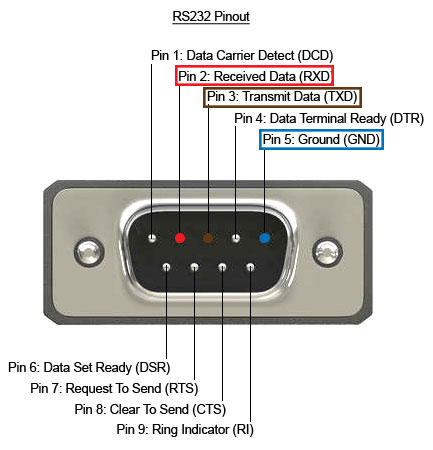 To achieve this, connect RPi to computer serial port like you can see above. 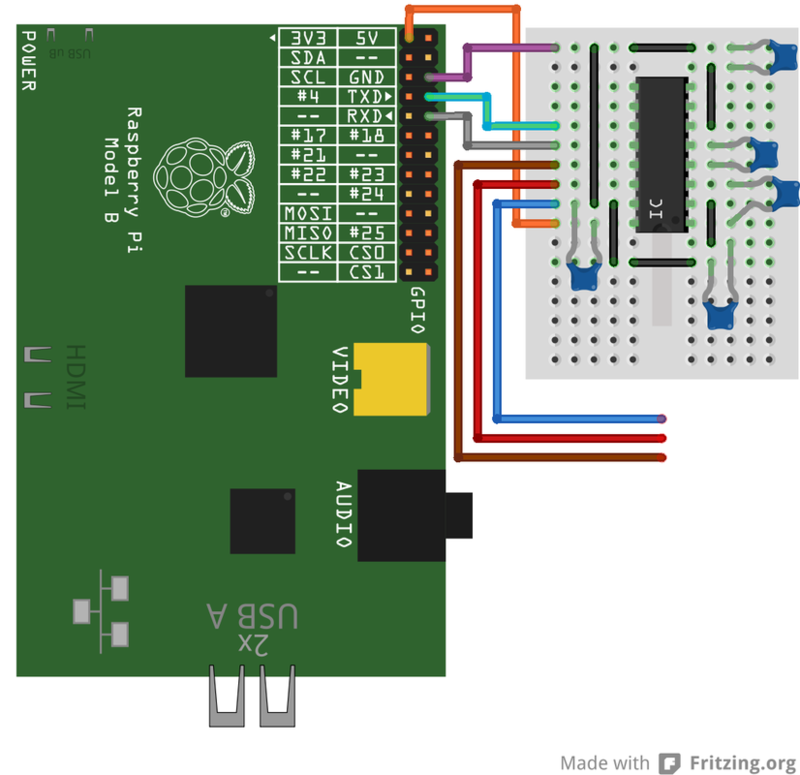 To communicate with RPi, download Putty (here). Run Putty and set it to "Serial". On left-side click again on "Serial" and set baud to 115200, data bits to 8, stop bits to 1 and disable parity and flow control. Click "Open" and turn on RPi. You should now see boot messages and after a minute also a login prompt. But UART can also be configured to communicate with other peripherals (devices such as GPS modules, GSM modems...). To achieve this, follow this guide (will be added later).